You cannot add that amount of "Calico Fabric - Medium Weight" to the basket because there is not enough stock (0.5 remaining). 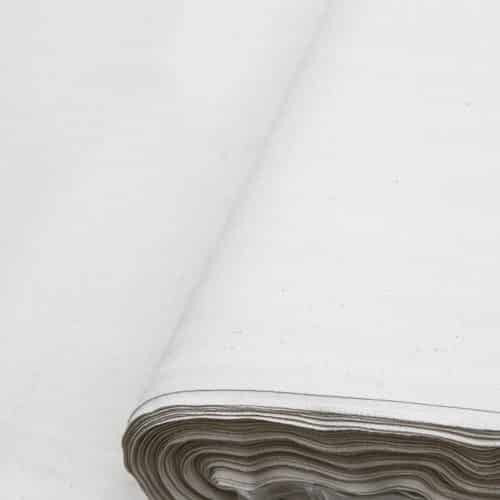 Calico is a plain cotton fabric that is generally unbleached and has an unfinished appearance. Calico fabric is suitable for sewing and a wide variety of craft projects as well as interiors, clothing, printing and is popular for quilting projects. How do I wash Calico fabric? Cotton is a natural fibre that comes from the seedpod of the cotton plant. Cotton is the most popular fabric in the world for many reasons. Firstly, it is easy to care for. Secondly, this fabric ‘breathes’ so is comfortable in hot, humid weather. As the body perspires, the fibers absorb the moisture and release it on the surface of the fabric, so it evaporates. Finally, in cold weather, if the fabric remains dry, the fibers retain body heat so keeping the wearer warm.